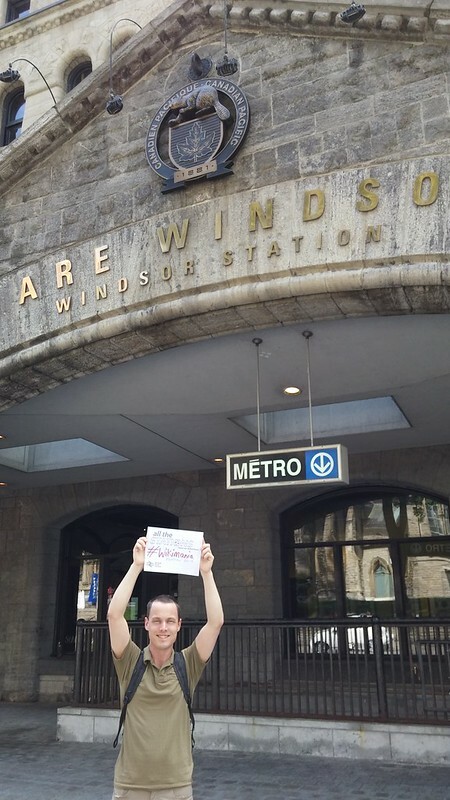 Today is [All The Stations](http://allthestations.co.uk/)‘ “have an adventure” day, in which they’re asking people to visit a railway station that they’ve never been to before. 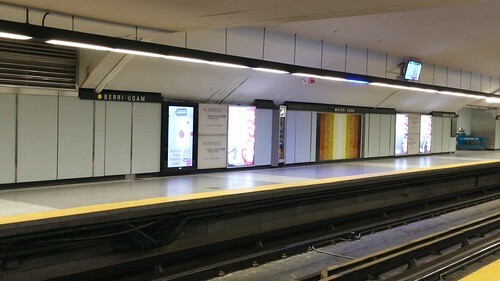 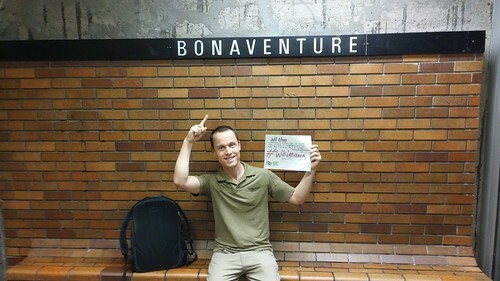 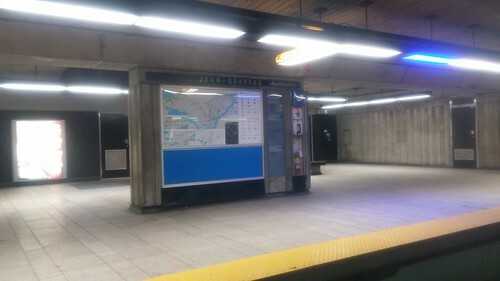 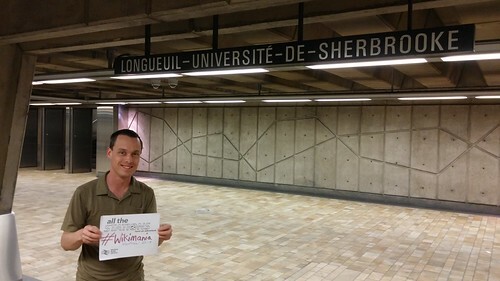 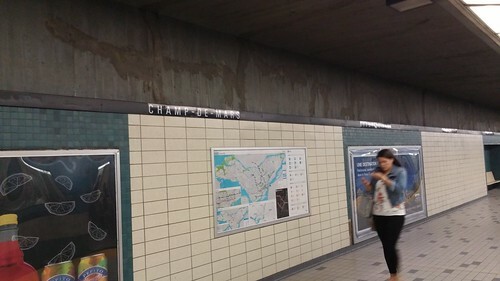 When I first heard about it I figured I have to end up at somewhere boring like [Aubin Grove](https://en.wikipedia.org/wiki/Aubin_Grove_railway_station) but as it turns out I’m actually at Wikimania in Montreal! 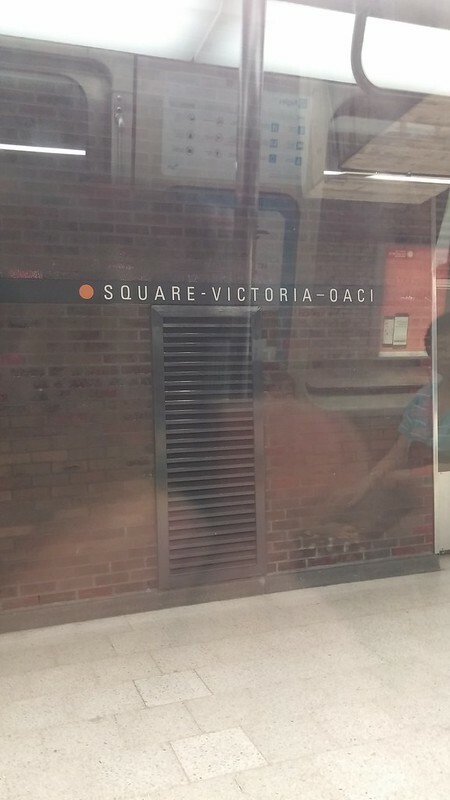 So it’s rather easy to find a station to which I’ve never been; in fact, with the assistance of a friend, I have today been to seven new stations.